Your favorite characters from Naruto are now super-cute vinyl figures! This Naruto Kakashi Pop! 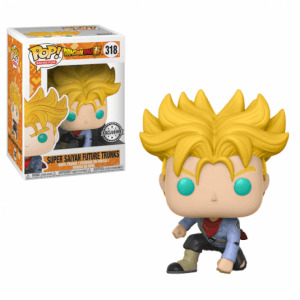 Vinyl Figure is based on the character as seen in the hit anime series. Standing about 3 3/4-inches tall, this Naruto Kakashi Pop! 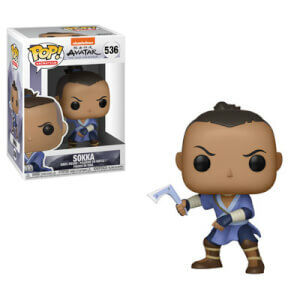 Vinyl Figure is packaged in a window display box. Ages 14 and up. 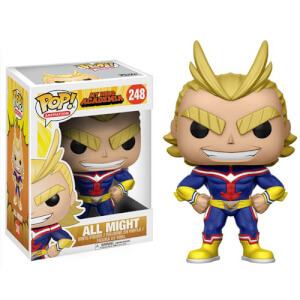 I personally bought this Pop! Vinyl as I am a big fan of the Naruto franchise and the design caught my eye. When I received the Pop! Vinyl I was more than happy with the product. The detail on the body and the headband is amazing and the quality of the figure itself is impeccable. 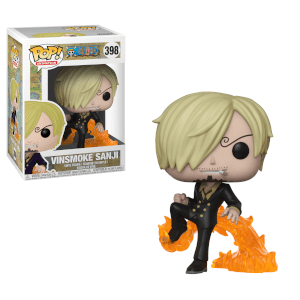 All of the vinyl figures from popinabox are of good quality and the passion behind them is very apparent in the products. I would definitely recommend this to anyone who is a fan of the Naruto series as this is a great tribute to the show itself and a well made vinyl figure.